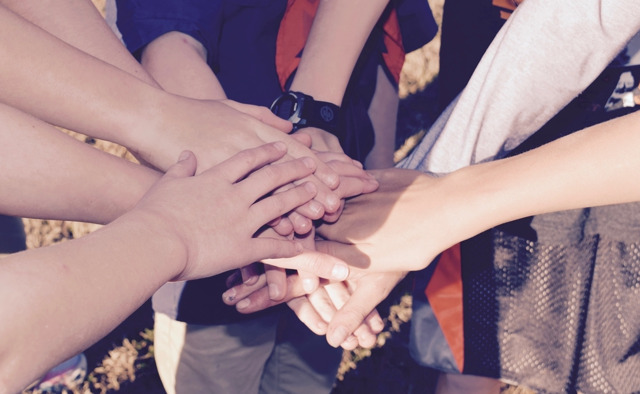 3rd – 5th graders will be going off-campus on May 1 to serve in their community. Kids will be meeting at the 6-Stones Bedford location to serve by bringing a canned meat to stock their pantry, as well as helping with their current need of sorting donated clothes or food. This will be a great opportunity for our 3rd – 5th graders to leave the walls of the church and gain a larger understanding of what the church on mission looks like! Regular Wednesday Kids Programming will occur for 3 years - 2nd grade at First Colleyville. Families are welcome to attend with their 3rd-5th grader if they choose. First Colleyville Kids wants you to join us for a party to celebrate Summer! 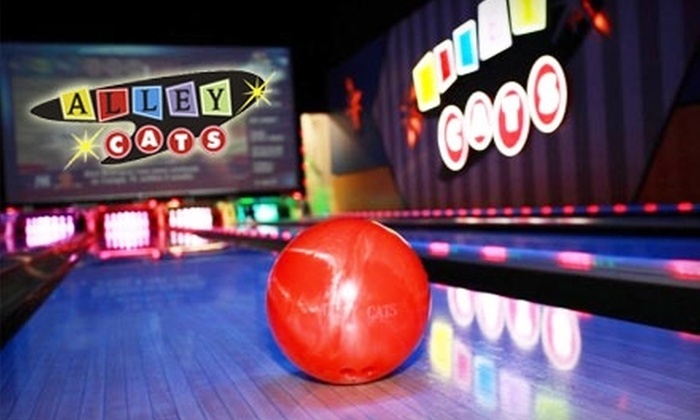 The whole family can join us at Alley Cats in Hurst for a fun time! Kids 3 years through 5th grade can participate in 2 hours of unlimited bowling, Laser Tag, rock climbing, Putt Putt golf, Go Karts (Height requirements apply), video games and carnival rides. COST:$15 for kids/adults 3 years and up. 2's and under may purchase a dinner only ticket for $5. Being a parent is often described as one of the most rewarding and challenging experiences of life. A journey full of questions and needs. This class will focus on three consistent, foundational needs every child has, from birth through young adulthood. We will discuss practical ways to get there, how to parent with a long view, and helping our kids develop emotionally, socially and spiritually. This class is designed for parents of kids from pre-school to high school. Parents will have an opportunity to laugh and think...and to consider three important questions on behalf of the kids they love. Cost is $15.00 per couple. Childcare provided for 8 weeks – 5th grade. Be sure and save the dates for some of our exciting summer events!